I truly love the Classic Las Vegas era. Perhaps it has something to do with growing up there during its heyday as the Entertainment Capital of the World. 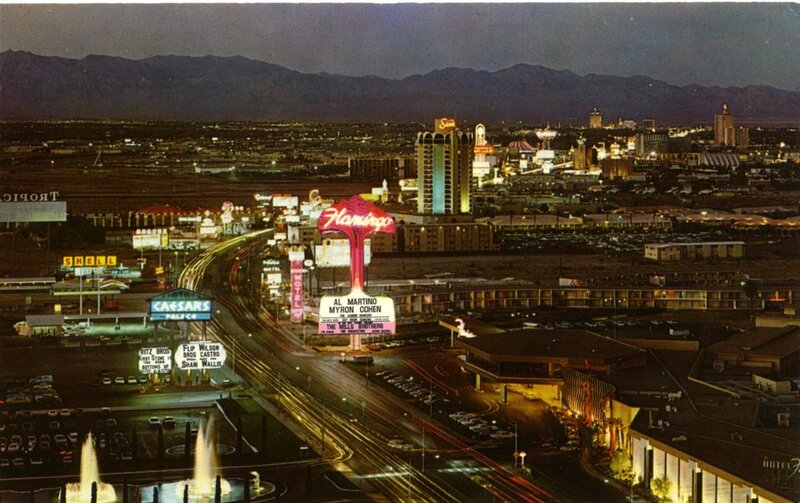 But some of my fondest memories are of the giant neon signs that used to dot the landscape. From the fabulous Strip to the canyon on neon that was Fremont Street to the various neighborhoods, neon seemed to be everywhere. My family used to go to Lake Mead on weekends to swim and soak up the sun. Driving home, Boulder Highway was ablaze in neon signs. Turning onto Fremont Street, the neon continued as we passed the Sky Ranch motel and all the little motor courts and motels that used to be part of that landscape. 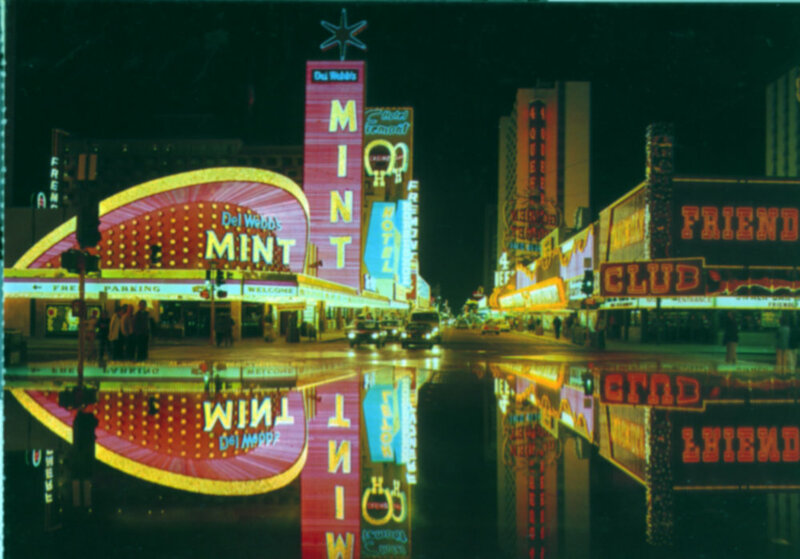 The ribbon of neon led up to the canyon of neon that was Fremont Street before that damned canopy was put over the street and the signs and the sight lines were destroyed. Once you crossed Fifth Street back then, it was like being engulfed in neon and flasher bulbs. It was heaven. The architecture didn't have that sameness to it that too much of it does these days. You'd have been hard pressed to find faux-Tuscan facades. Instead, on the Strip, especially, the properties were set back off the highway (not built out to the curb the way they are today) with elegant porte cocheres inviting you to come in out of the heat and enjoy yourself. Each hotel had it's own charm, separate and distinct from the others. 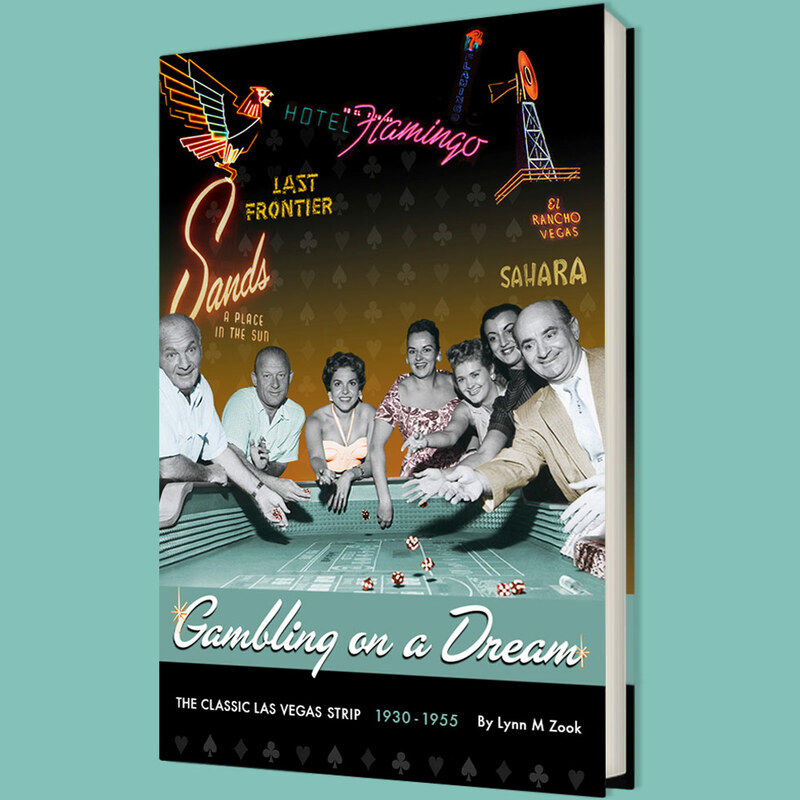 Mid-Century Modern was everywhere-from the Sands to the Riviera to the Tropicana- and not just the architecture but the signage, too. That aesthetic also was part of the neighborhood I grew up in, Charleston Heights. We had a Momma Mia's Italian restaurant in the shopping center at Decatur and Alta that had a large neon sign-as did the Sprouse Reitz, the Safeway and the W.T. Grant store. There was the Charleston Heights Bowling Alley not far away and a larger one at the corner of Charleston Blvd and Decatur. It's all changed now as the town grew from the small town into a metropolis with different tastes and more faux-Tuscan architecture than should be allowed. The small family owned businesses that used to dot the landscape have been replaced by large chain drugstores and box stores. The neon is almost gone as well as more and more of the remaining signs are replaced with LED and video signage. Luckily, more of them are finding a home at the Neon Museum. I wish I had appreciated it more growing up-isn't that always the case. I wish I had taken a lot more pictures and explored the buildings more (especially the old El Rancho bungalows that were once still there long after the hotel had burned). But, I do have my memories of it all and that's better than not having experienced at all.